Join the ranks of the brightest smiles in the skies. 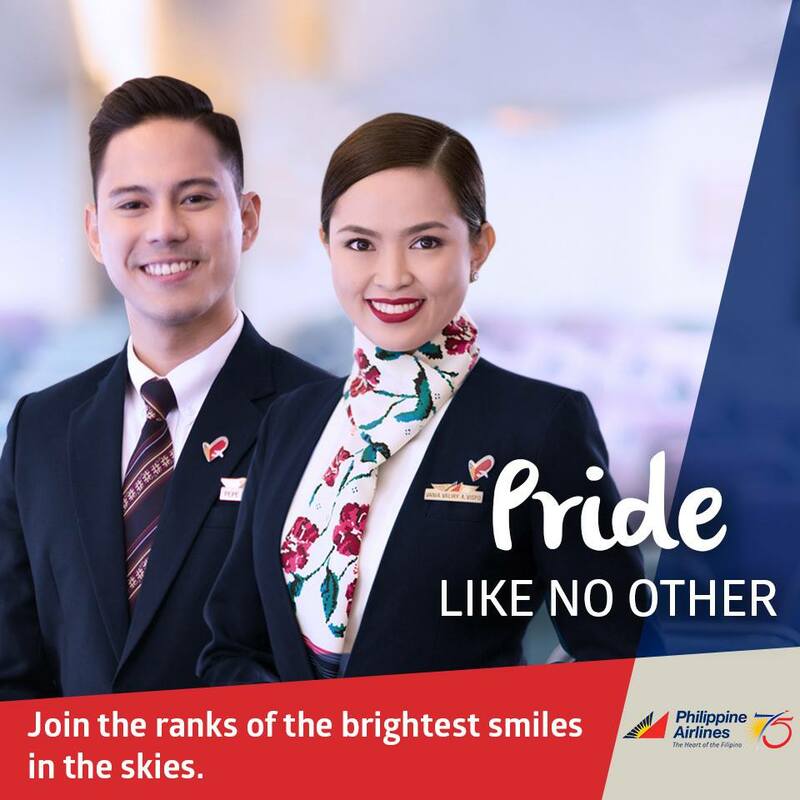 Be part of Philippine Airlines' cabin crew and see how far your dreams can take you. 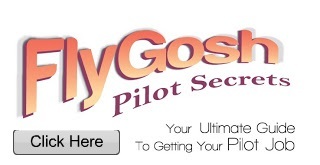 For sample interview questions, click here and don't forget to download the free FlyGosh Ebook for more tip.